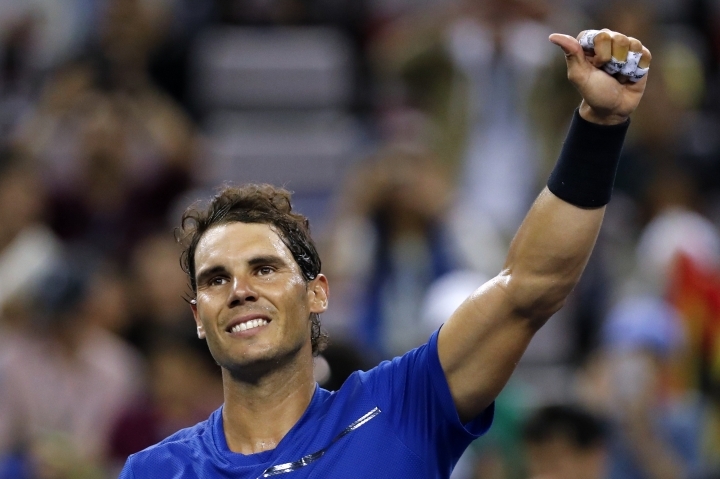 SHANGHAI — Rafael Nadal lost only four points on serve Wednesday in a 6-2, 6-1 victory over Jared Donaldson in the second round of the Shanghai Masters. The top-ranked Spaniard and No. 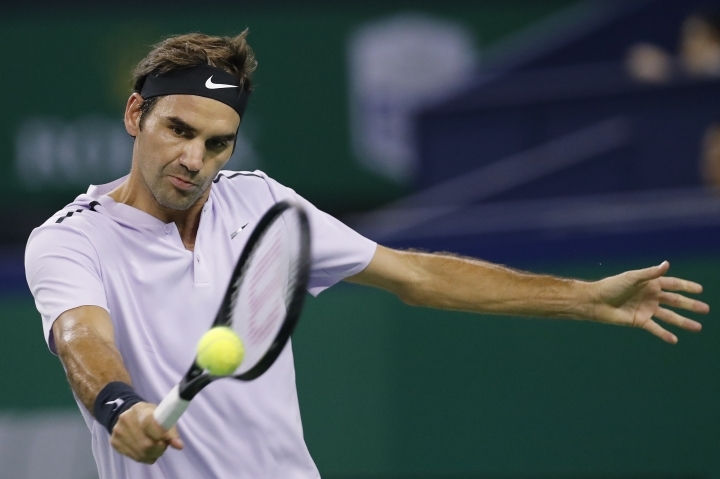 2 Roger Federer both advanced by winning their opening matches in straight sets. "It was a very quick match," said Nadal, who won his sixth title of the year in Beijing last week. "I was happy to have that early break in the sixth game. 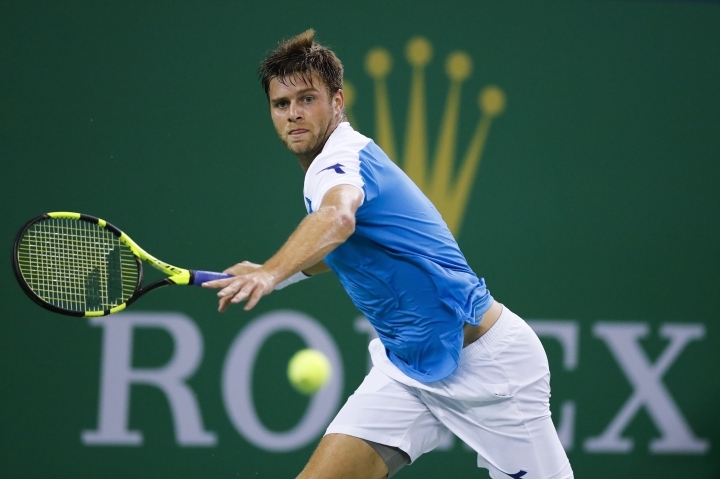 After that I played a great match, not many mistakes, played aggressively." 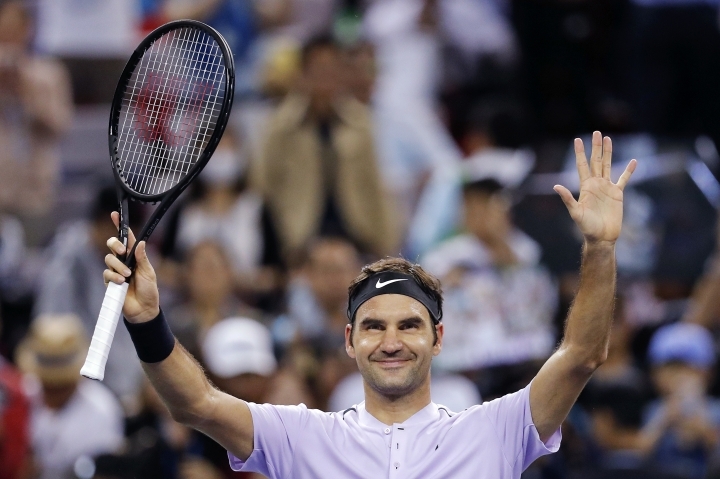 "I knew going in it was not going to be easy because he's had a great run the last few weeks, months," Federer said. "He was confident. He was shaking off misses, no problems. He was serving well, making the right decisions. "He was confident and as an opponent you can feel that. I felt that today it was going to be dangerous down the stretch of every set." 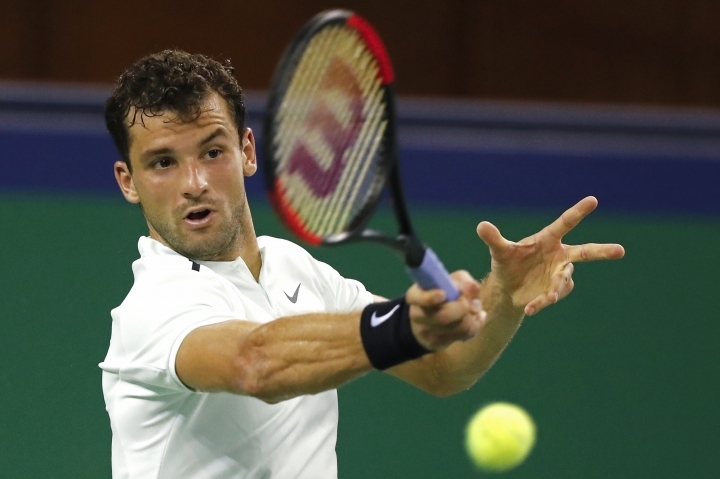 "I just had to be there (on those match points)," Dimitrov said. "At (my) match point, I just had to make my first serve because I knew he would go for it if not." Also, U.S. Open finalist Kevin Anderson lost to Jan-Lennard Struff 7-6 (5), 7-6 (2), while Gilles Simon, Alexander Zverev, Sam Querrey and John Isner all advanced.